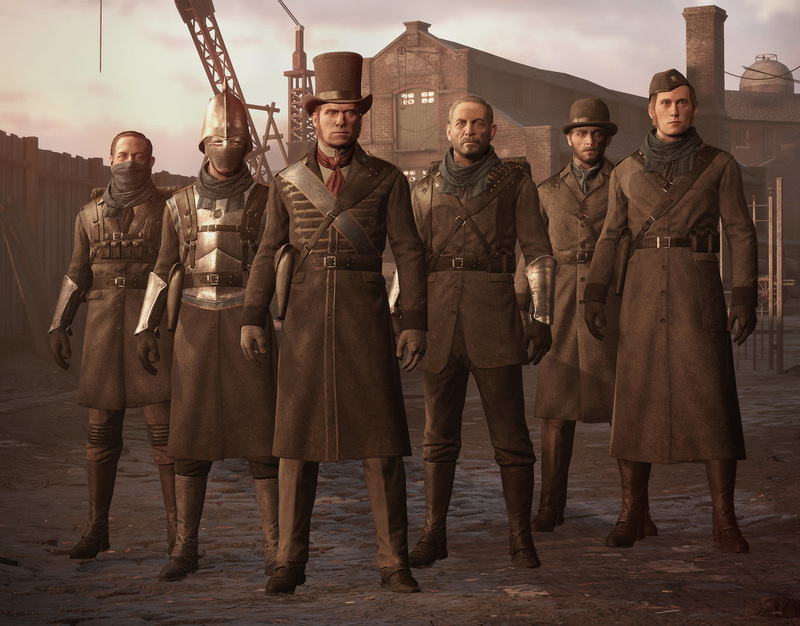 Some costumes that I worked on for The Order: 1886. Textures and materials done by other talented artists at Ready at Dawn. I modeled, unwrapped and baked the costumes. I did not work on the heads or the environment.